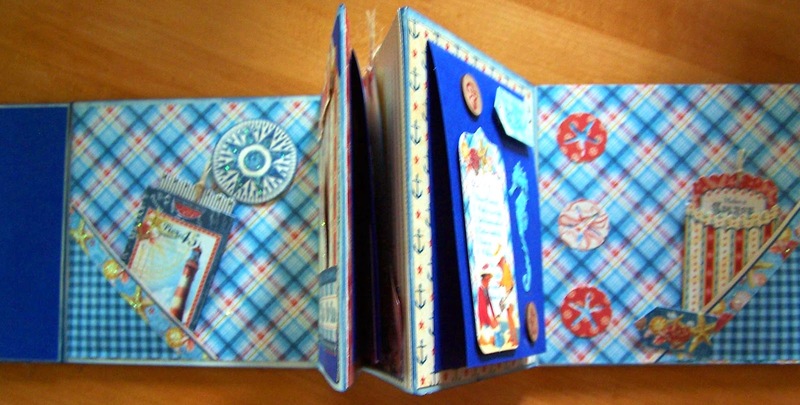 If you love the sea, you are going to FLIP over this accordion album that Louise has designed for Craziness using the Graphic 45 collection "By the Sea". 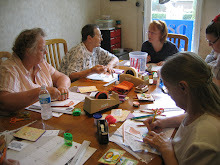 The workshop will be held Saturday morning, October 11, in High Springs. The cost of the class is $35.00, and you will leave with a gem of an album! 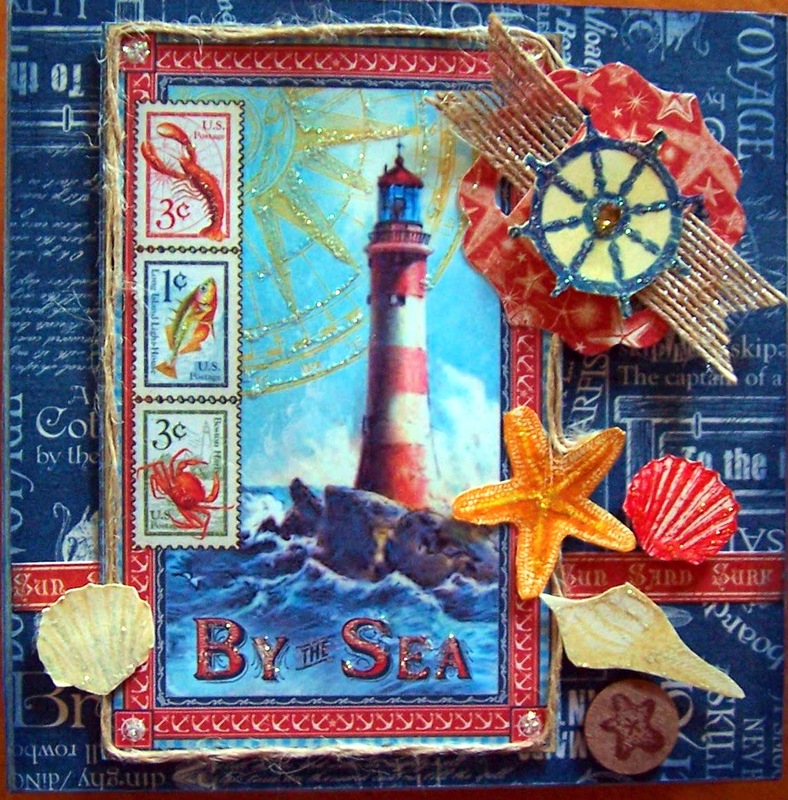 The base of the album is old file folders, but the results are simply stunning! 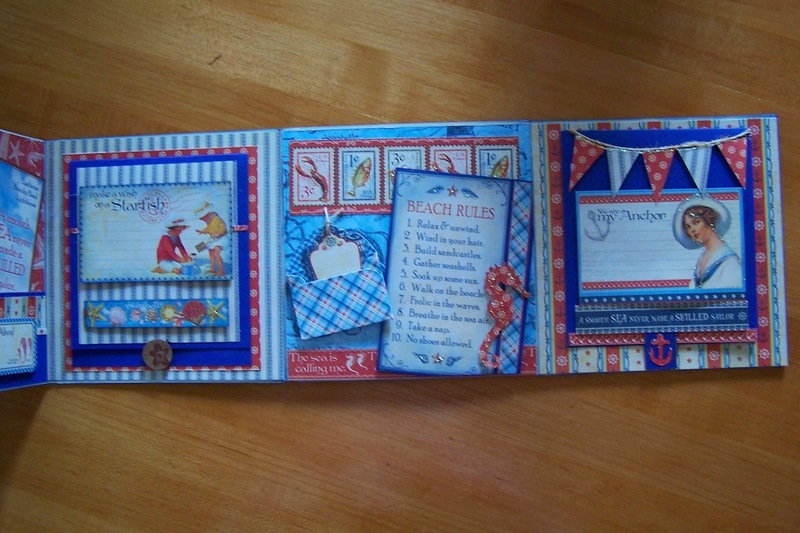 There are places to add photos or other embellishments, places to journal and beautiful layouts. What more could you ask for? Go ahead, take a peek!